A manhunt is underway for the man accused of shooting and killing a Newman police officer early Wednesday morning. A suspect vehicle has reportedly been found after a Newman police officer was shot and killed early Wednesday morning, according to the Stanislaus County Sheriff's Department. The shooting occurred just before 1:00 a.m. in the town of Newman. 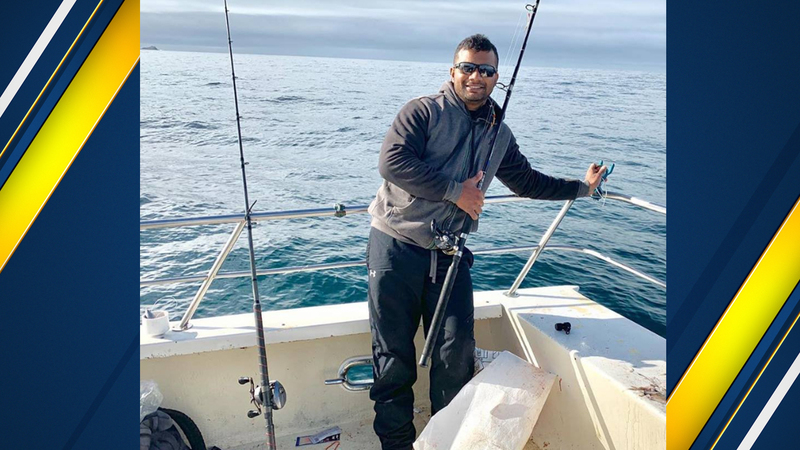 According to investigators, Officer Ronil Singh, 33, was conducting a traffic stop when he called out 'shots fired' over the radio. When back-up arrived, the suspect had fled the scene and Officer Singh was rushed to the hospital. Tragically, Officer Singh died from his injuries. Officer Singh was a native of Fiji and has been employed by the Newman Police Department since July 2011. Officer Singh is survived by his wife and his six-month-old son. Officer Singh is survived by his wife and his six-month-old son. According to friends and family, Officer Singh's parents and brother currently live in Fiji and are making their way to California. "Our Newman Police family is devastated by the loss of Ronil," said Newman Police Chief Randy Richardson. "If anyone has any information regarding the identity of the suspect, please contact law enforcement immediately so we can get this cop-killer off the streets." Police say the suspect's vehicle is a gray, extended cab Dodge Ram pickup and was last seen in the area at the time of the shooting. 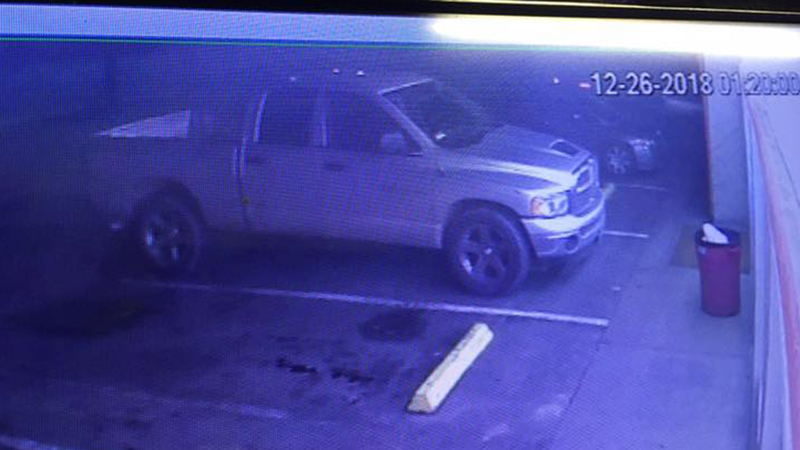 Detectives have photographs of the suspect and suspect vehicle and are asking anyone with information regarding the identity of the suspect to contact Detective Michael Fisher at 209-525-7083 or dispatch at 209-552-2468. "On behalf of all Californians, Anne and I extend our condolences to Corporal Singh's wife, young son, loved ones and colleagues. Our hearts are with the entire community of Newman and law enforcement officers across the state who risk their lives every day to protect and serve the people of California."